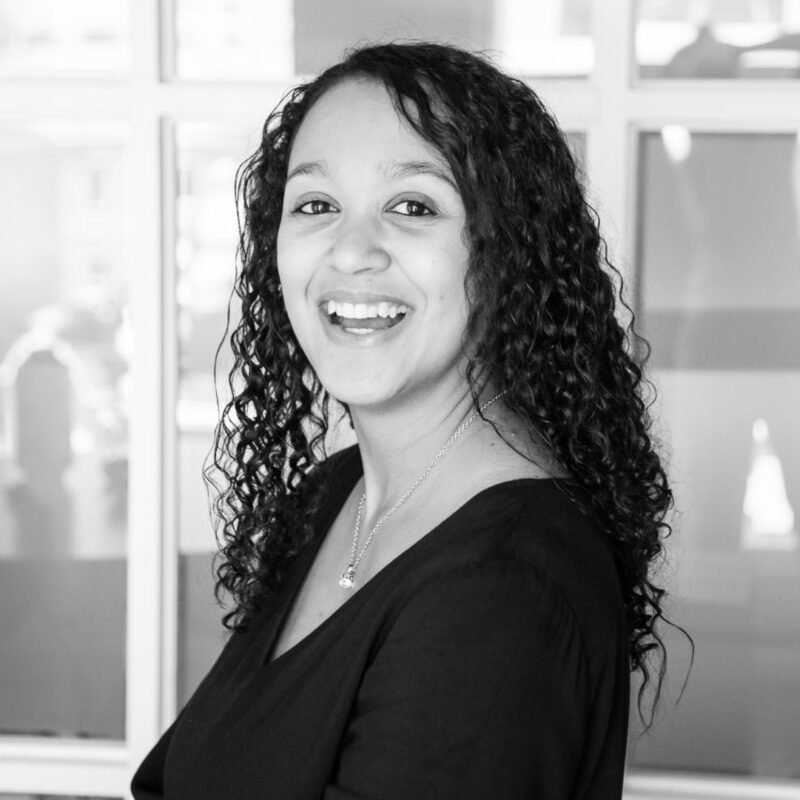 Zinzi has a passion for client services (thankfully) as she spends most of her time liaising with busy executives, ensuring that each and every meeting and interview is perfectly organised. Early on in her career, Zinzi got hooked by the recruitment industry. Although she worked in other sectors over the years, she found ‘home’ again, at Jack Hammer, were she applies her exceptional executive client engagement capabilities. If you’ve ever tried to manage one executive calendar, you’ll know how challenging this is. Times this by many, and you’ll understand the challenge she tackles every day. And always with a smile.